Kotika Sep 28 2010 4:44 pm Stunning master, a fine director. Movie Bichunmoo when it flipped my inner world. At the moment I saw all three films of the wizard. I can not identify any of them because all of them - a masterpiece! 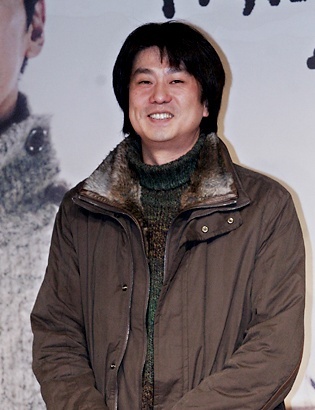 very nice to see in every movie film actor, whose fan I have become thanks to Kim Young-Jun - is an actor Hyeon-jun Shin.